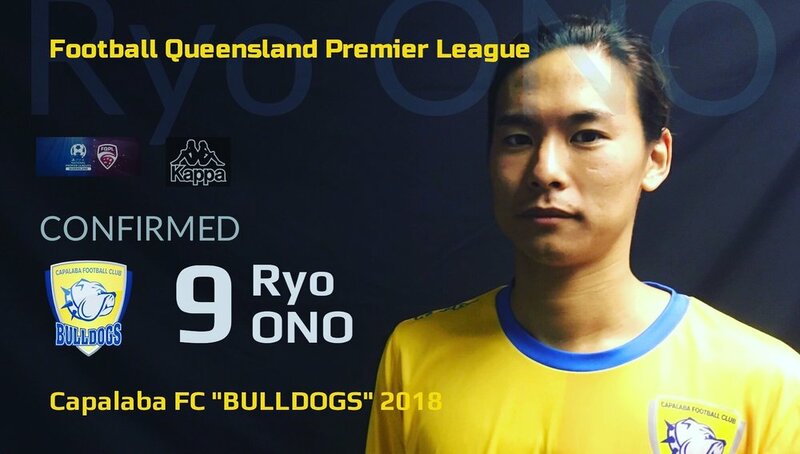 We are pleased to announce that “Ryo Ono” has re-signed to our top team and committed to Capalaba FC for the 2018 Football Queensland Premier League. Ryo was an integral part of our top team this year, scoring 9 goals and 12 assists. Ryo dominated the attacking third of the field with speed and technique. Ryo’s ability to score goals and make things happen is second to none in the league, and we look forward to seeing him in full flight again next season.